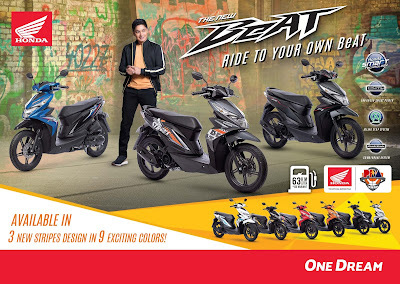 Tanauan City, Batangas — March 25, 2019 — Ride to your own BeAT with the New Honda BeAT, which now comes with three new stripes design in nine exciting colors making a perfect ride for the young, fun, and hip generation. 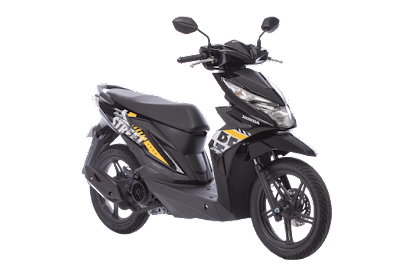 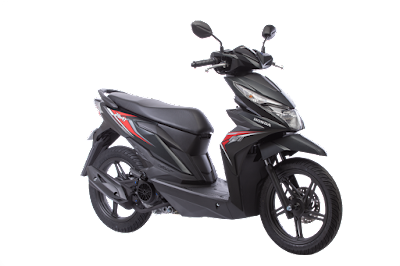 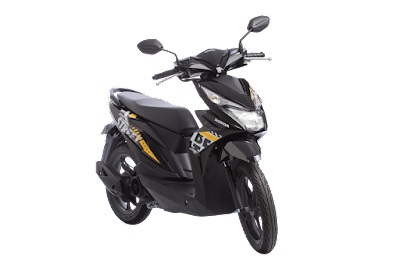 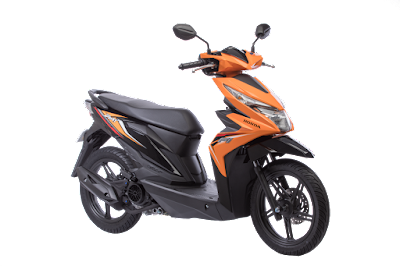 The New Honda BeAT comes with Combi-Brake System (CBS) that helps balance the front and rear wheel braking optimally, allowing ease of operation. 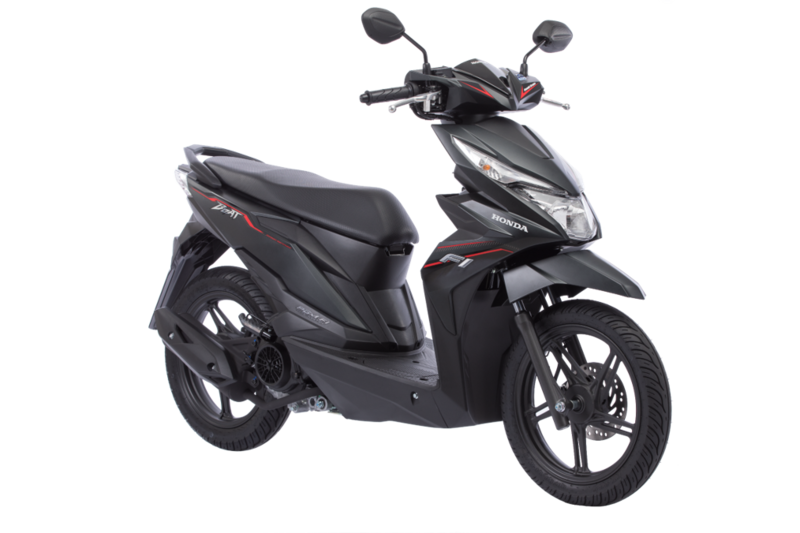 It also has an Idling Stop System (ISS), atechnology that Honda originates which automatically turns off the engine after three seconds of being stationary and automatically turns on again once the throttle is twisted. 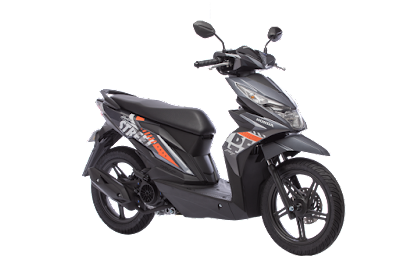 This prevents fuel wastage and delivers the most enhanced, fuel-efficiency of up to 63 km/liter, so you can ride longer on the road.